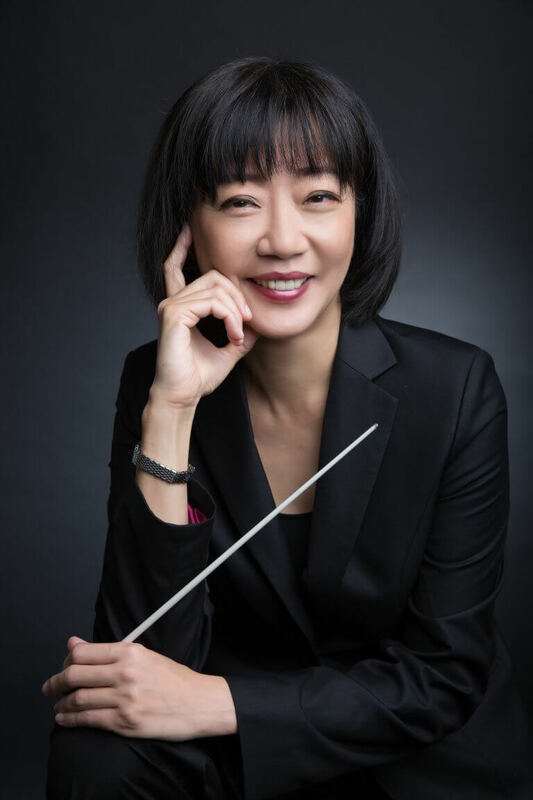 Cheung was Resident Conductor for the American Symphony Orchestra from 2004 to 2012, Assistant Conductor for Bard Music Festival for eight seasons and Resident Conductor for Evansville Philharmonic Orchestra. She has collaborated with orchestras including Amarillo Symphony, New Amsterdam Symphony Orchestra, The Phoenix Symphony, Portland Symphony Orchestra, Regina Opera, Stamford Symphony, West Michigan Symphony Orchestra and Woodstock Chamber Orchestra. She also appears as conductor for colleges and universities, and has served as a conducting clinician for Lincoln Center’s “Meet the Artist” programme. Known for her creative concert programming, collaborative projects and outreach programmes, Cheung is a passionate advocate for music education for all ages. Since the beginning of her tenure with Altoona Symphony, she has created numerous programmes that engaged children, high-school musicians and choristers. The orchestra also performed in numerous occasions with university ensembles, and has collaborated with Karl Middleman (Commonwealth Speaker for the Pennsylvania Humanities Council) in “Dvořák’s New World”, a programme of Humanities on the Road which was broadcast throughout the state of Pennsylvania in 2011.